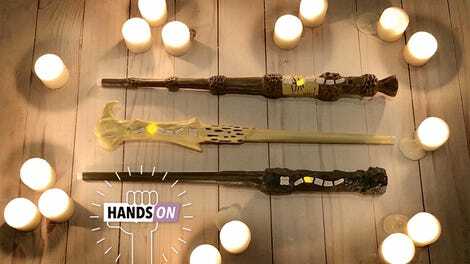 There’s even more weird connections to the future of Harry Potter in The Crimes of Grindelwald. So far, the trailers for Fantastic Beasts: The Crimes of Grindelwald haven’t so much actually shown us, well, the crimes of Grindelwald, as they have the ephemera surrounding them. This final trailer doesn’t just give us a better look at Newt Scamander’s new adventure (and those crimes), but a very weird Potter connection. Released this morning, the trailer gives us a bit more of Newt’s new quest on Dumbledore’s behalf, taking him to the fantastical side of Paris as the would-be creature collector finds himself thrust into the dark underbelly of Wizard society, while Grindelwald fights for wizards to come out of hiding and use their power to rule the world. 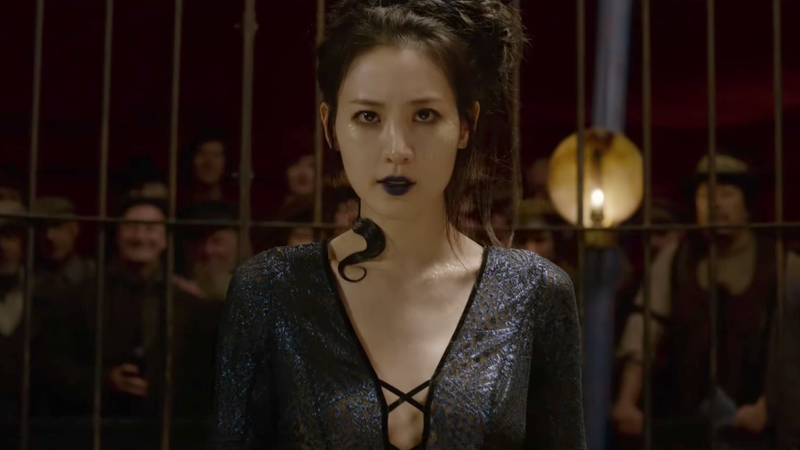 Oh, and apparently—as confirmed by Entertainment Weekly—Claudia Kim’s shapeshifting snake-character is none other than Nagini, Voldemort’s future companion/Horcrux!? That’s a hell of a weird connection to throw in there, Fantastic Beasts. Beyond that intriguing connection though, there’s not a lot new in here, aside from a fun bit where Newt gets to magically apprehend his brother Theseus, to his own delight—but you’ll find out what it all means when Fantastic Beasts: The Crimes of Grindelwald apparates into theaters November 16. Update: J.K. Rowling has specified Nagini is not an Animagus but a Maledictus.